To all our lucky winners, we will be processing your prize once the 20 Days of Beauty giveaway ends. Do expect your prize to arrive within a month (August 2017). Please keep your contest entry (repost) up during the contest period for tracking purposes. 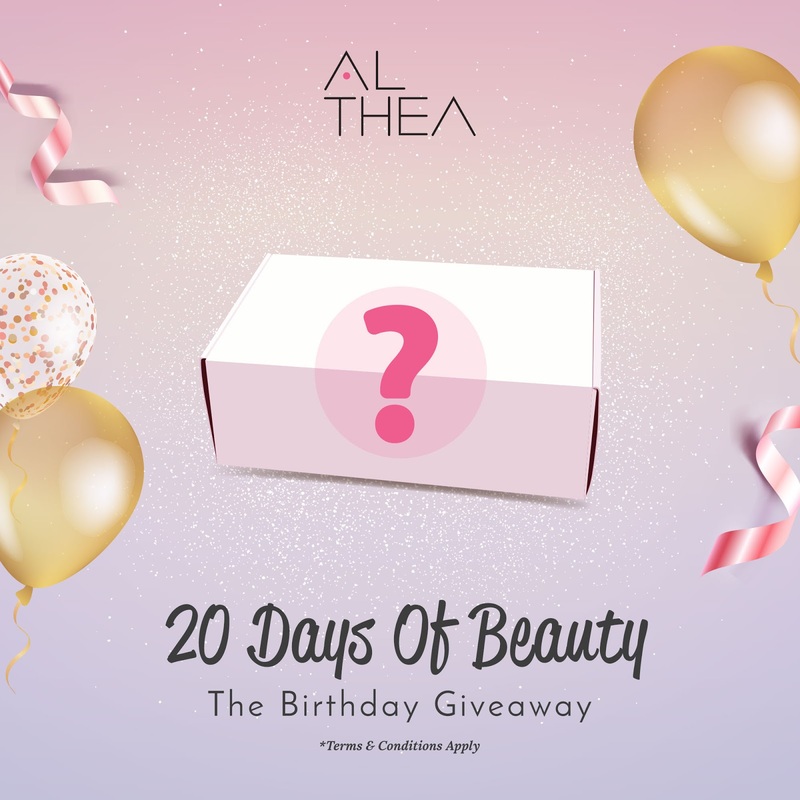 The Althea 20 Days Giveaway ("Contest") is organised and run by Althea Korea. 1. 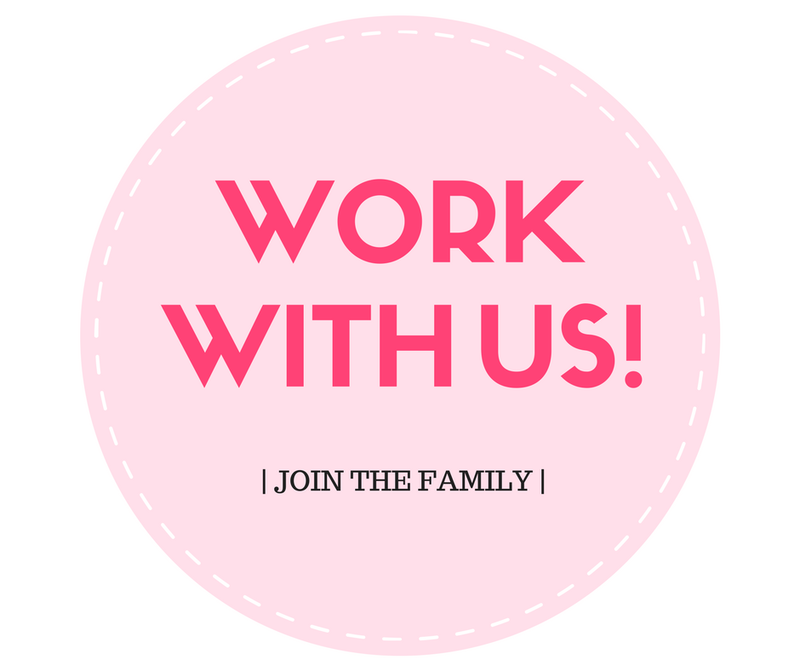 The Contest is open only to shoppers of Althea Korea that reside in Malaysia, Singapore, Philippines, Indonesia, Thailand and USA. 3. Participants who follow the instructions and meet the requirements of the @altheakorea’s Instagram posts will be eligible to join this contest. 2. Winners of prizes are decided based on random so long as they follow the instructions and fulfill the requirements stated in the Instagram post. 5. Subject to the terms and conditions herein, the prizes given will differ from day to day depending on the Instagram post. 6. The prize of Althea shopping credits are valid for 30 days from the day the points are awarded to the winner’s Althea account. 7. In the event that any entrant/winner is disqualified from the Contest, Althea Korea at its sole discretion may decide whether a replacement entrant/winner should be selected. In this event, any further entrant/winner will be selected on the same criteria as the original entrant and will be subject to these Terms and Conditions. 8. Where applicable, prizes not collected by deadline mentioned shall be disposed of at Althea Korea's sole discretion. 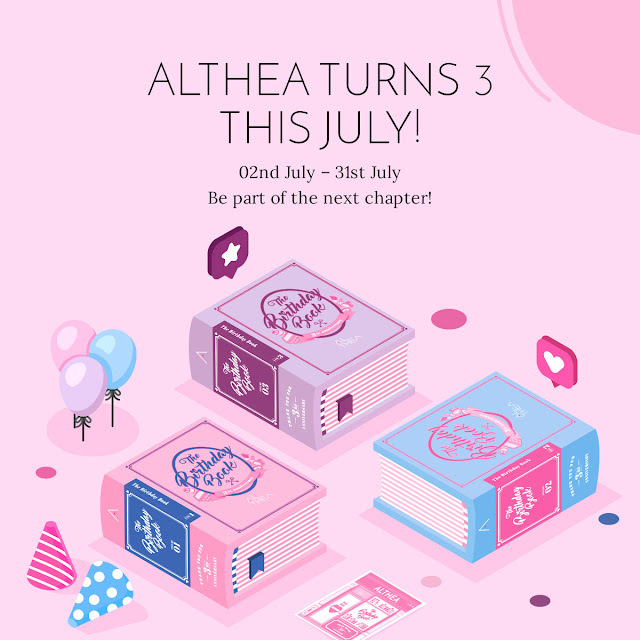 Althea Korea's decision regarding the award of all prizes, and/or in every situation including any not covered in these Terms and Conditions, shall be final and binding on all participants in the contest, and no queries, challenges or appeals may be made or entertained regarding Althea Korea's decision on the same. The receipt by any winner of any prize under this Contest is conditional upon compliance with any and all applicable laws, rules and regulations. Are the daily giveaways international ? Hello, this giveaway is available for Altheans residing in Malaysia, Singapore, Philippines, Indonesia, Thailand and USA. :) For more info, please click the T&C tab at the bottom. Hope this helps! I hope to win,even just the consolation prizes.Thanks Althea,saranghae! I hope I do win! Happy birthday Althea!! 16 days to go!! So excited!!! Thank you Sydney :)... didn't win so far.. but there's still 12 days to go. >.< hehe..hopefully..
Don't lose heart yet! There's two more days to go. :) Good luck!